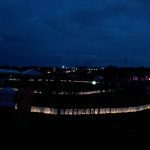 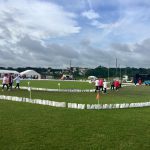 Wexford Civil Defence provided medical cover for the 24 hour Relay for Life in Wexford from Saturday 29th July to Sunday 30th July. 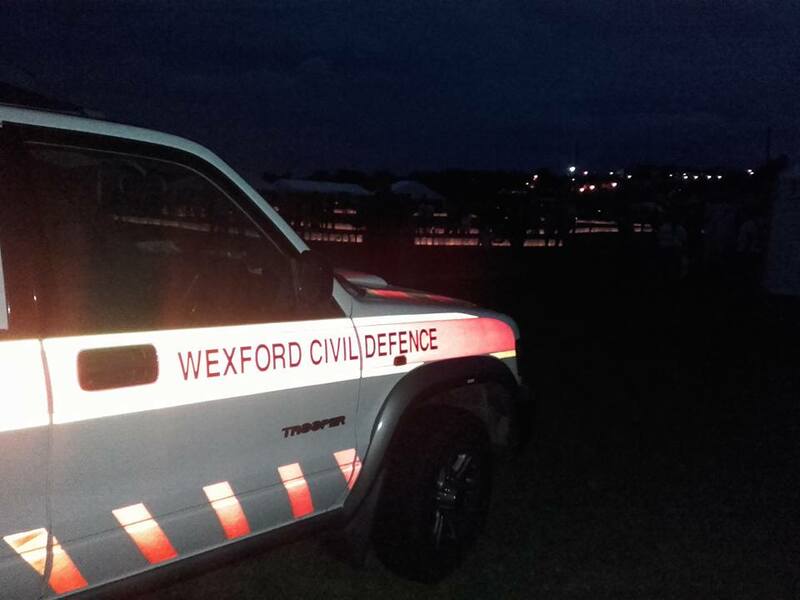 Units from Gorey, New Ross and Wexford covered the event in shifts. 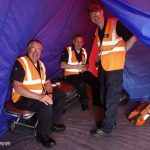 The event started at 2pm on Saturday 29th July and finished at 2pm on Sunday 30th July. 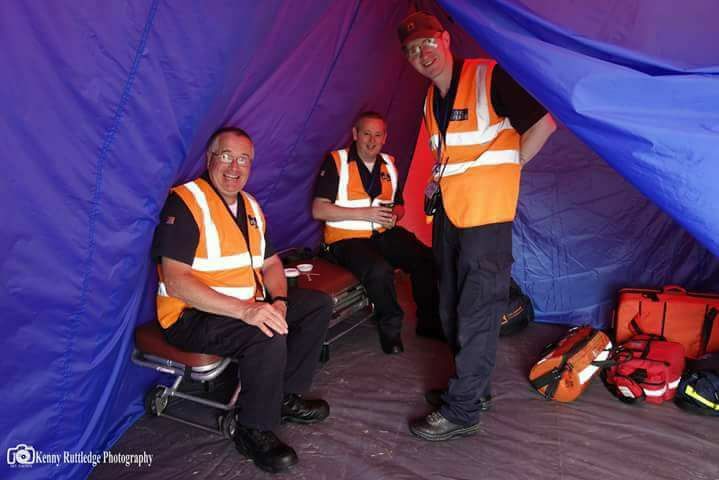 A total of 16 volunteers provided cover with 3 ambulances. 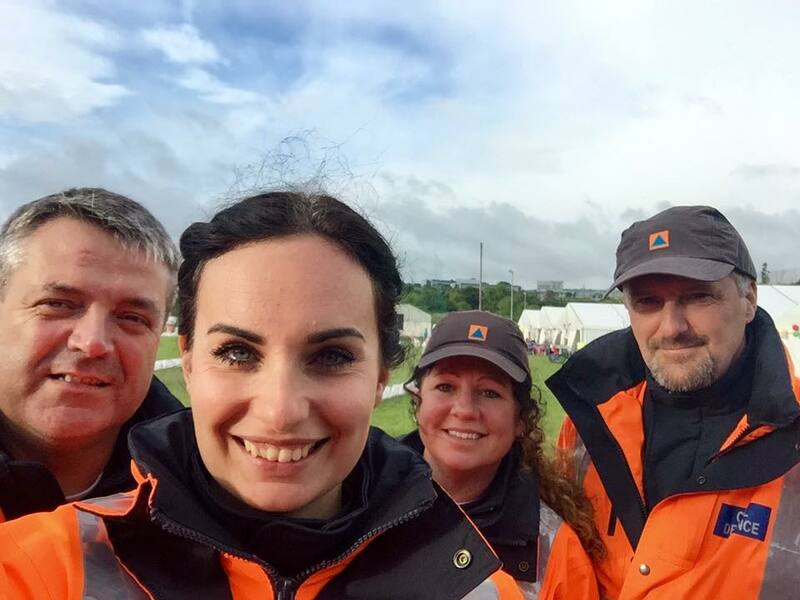 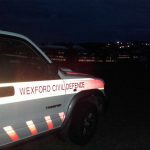 Thank you Wexford Civil Defence for watching over everyone at Relay For Life Wexford. 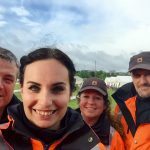 It was a long 24 hours, but you made sure we stayed safe and healthy throughout! 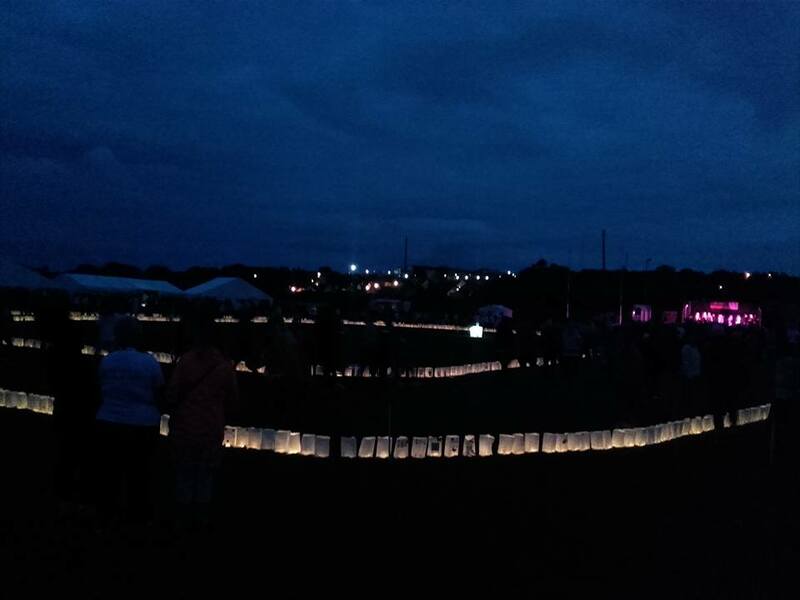 I even saw some of you take a lap around the track as well, which just makes you guys even more amazing! 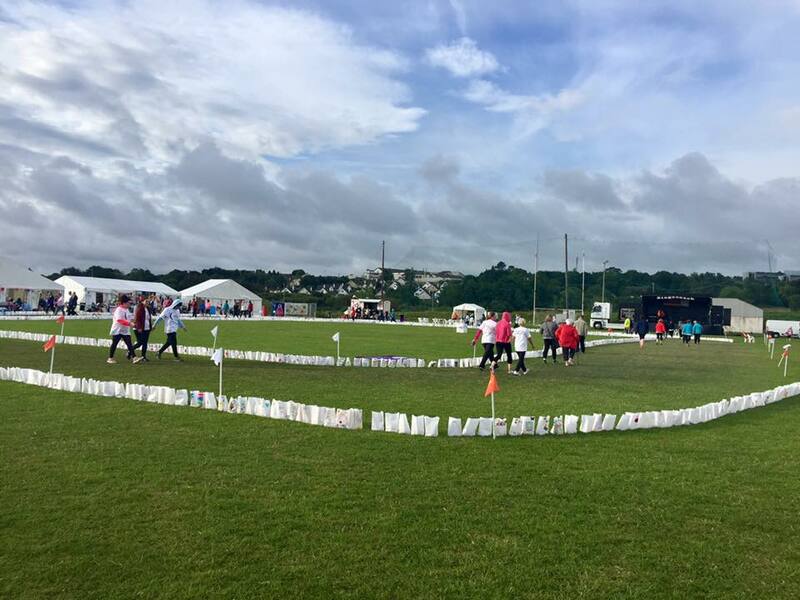 A million times thank you for everything you guys do for County Wexford & for us at Relay.